The site ResidenceFutura.it – otherwise accessible via the domain ResidenceFutura.it – publishes numerous unpublished texts. You can not access data, images and texts for personal use and not for resale, alteration or reproduction, in whole or in part unless expressly authorized by residencefutura.it. 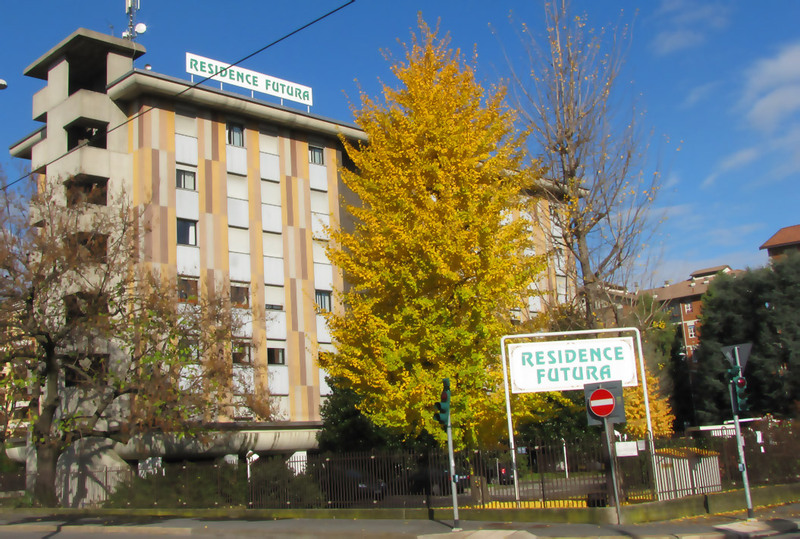 ResidenceFutura.it in turn, will not violate any copyright: The images and information contained on the site, to its knowledge, absolute public domain and were found on the Internet or taken (not copied) from other publications Editoral. If, inadvertently of course, were published proprietary information of others or other inconsistencies, we invite anyone to contact us to report the incident: ResidenceFutura.itè willing to fix, replace or remove the material and proprietary information of others, which will be accompanied by a proof, ensuring a timely manner. Any product names and trademarks are in the material are the property of their respective companies.